Architect - Commercial Interior Architecture - 5000 sq. 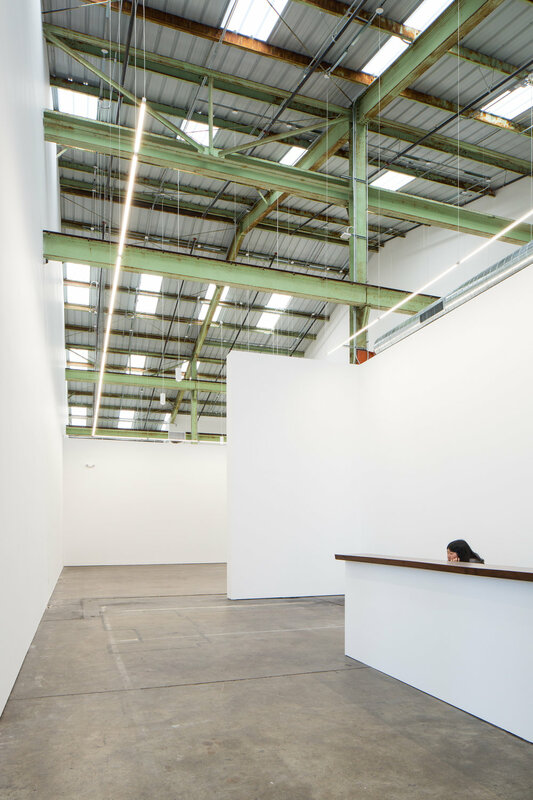 ft. build- out for internationally renowned San Francisco art gallery, including public and private exhibition spaces, reception, offices, break room, and art storage / packing areas. In collaboration with Mark Jensen Architects, and the broader Minnesota Street Arts Project.